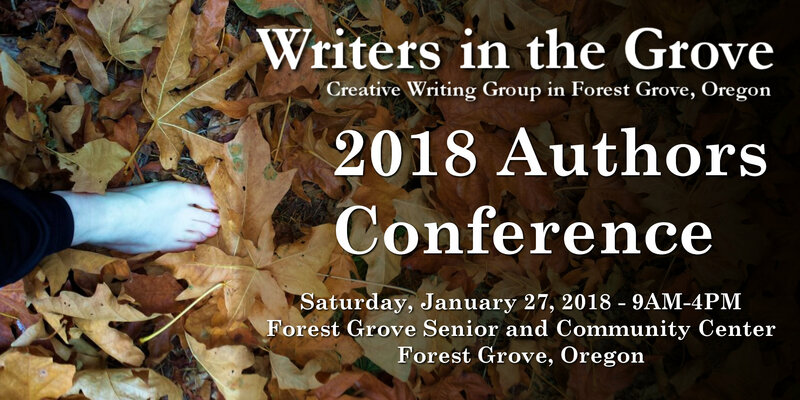 In addition to our top notch speakers on writing, editing, poetry, and publishing at the 2018 Authors Conference on January 27, 2018, in Forest Grove, Oregon, you will have the opportunity to work directly with the faculty privately or in small groups for an additional fee. Registration for these optional consultations will be the morning of the event. Small group session for practicing pitching (45 min) with Kristin Thiel. Cost: $5 paid in advance. These sessions are in addition to the workshops and presentations by our group of extraordinary professional editors, writers, poets, and speakers including Paulann Petersen, Deborah Reed, Chip MacGregor, Holly Lorincz, Kristin Thiel, MaryJane Nordgren, and Jessica Morrell. The keynote speaker at the 2018 Authors Conference on January 27, 2018, in Forest Grove, Oregon, will be Deborah Reed, author of the novels The Days When Birds Come Back, Olivay, Things We Set on Fire, Carry Yourself Back to Me, A Small Fortune, and its sequel, Fortune’s Deadly Descent. Deborah is frequently featured in Poets & Writers, and holds a Masters in Fine Arts in Creative Writing (fiction) from Pacific University. She is also the co-director of the Black Forest Writing Seminars at the University of Freiburg in Germany. She lives in Manzanita, Oregon. She joins a group of extraordinary professional editors, writers, and poets in our first writer’s conference. Other speakers include Paulann Petersen, Chip MacGregor, Holly Lorincz, Jessica Morrell, MaryJane Nordgren, and Kristin Thiel. Register today to learn from Deborah Reed on professional writing at the 2018 Authors Conference in January as space is limited.